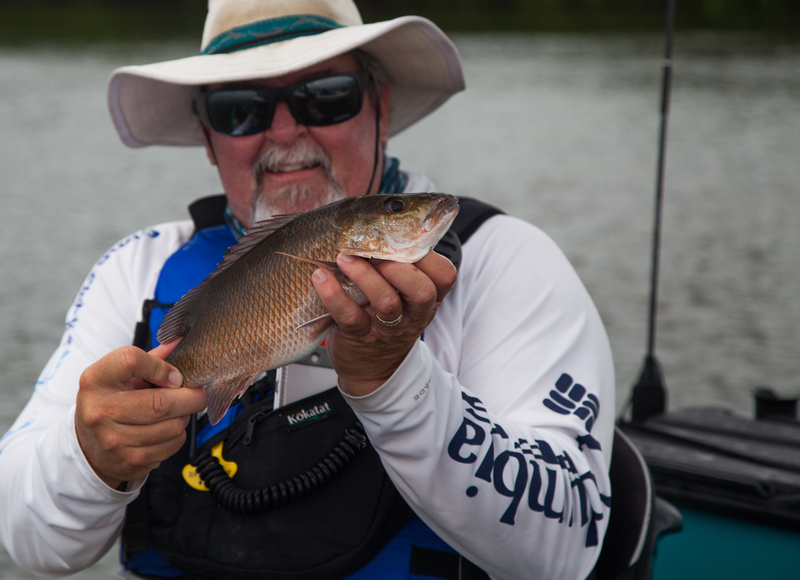 With the promise of great times and amazing fishing in the Florida Keys, our host, Capt. 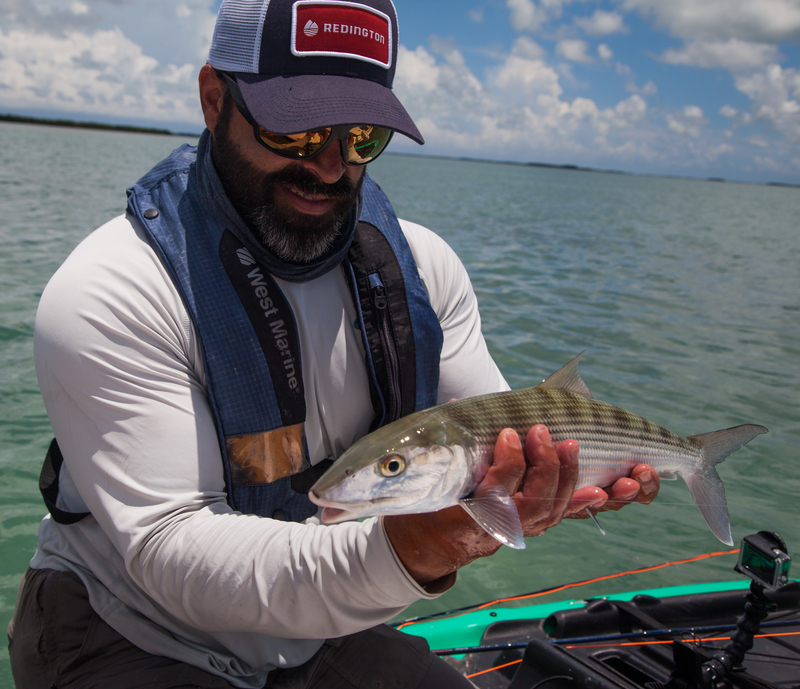 Esteban Gutierrez of Blackbeard Fishing Co., welcomed us for a week-long shoot. Unfortunately, another guest was also lured to the region on our second day there—albeit not invited by Esteban—Tropical Storm Colin. Intent to make the best of it, we ducked high winds and constant rain and managed to find great fishing! reason. Not only has he set up some incredible trip opportunities and proven his kayak angling ability, he is also an asset on and off camera. During our time, with Colin, in the Keys, we hooked a tarpon, landed a bonefish, and hooked and landed a ton of snapper and barracuda. 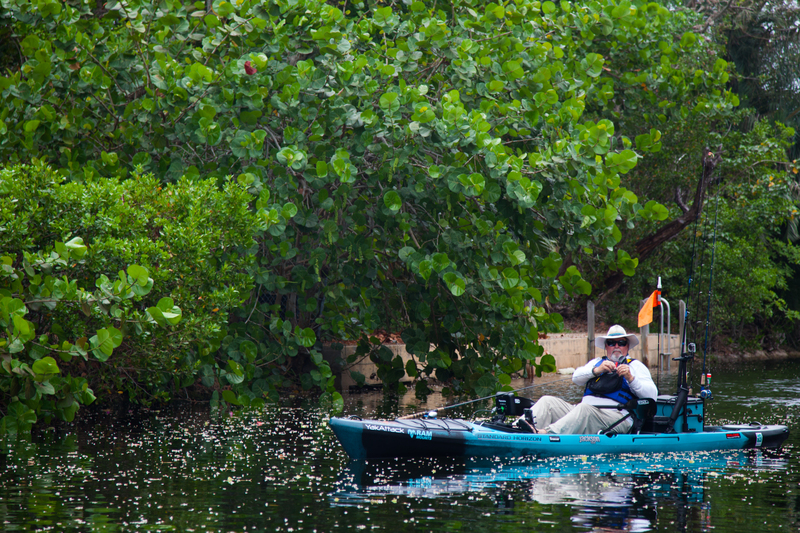 Our exploration of the Florida Keys’ amazing fishery has certainly inspired us to want to return for another shoot. 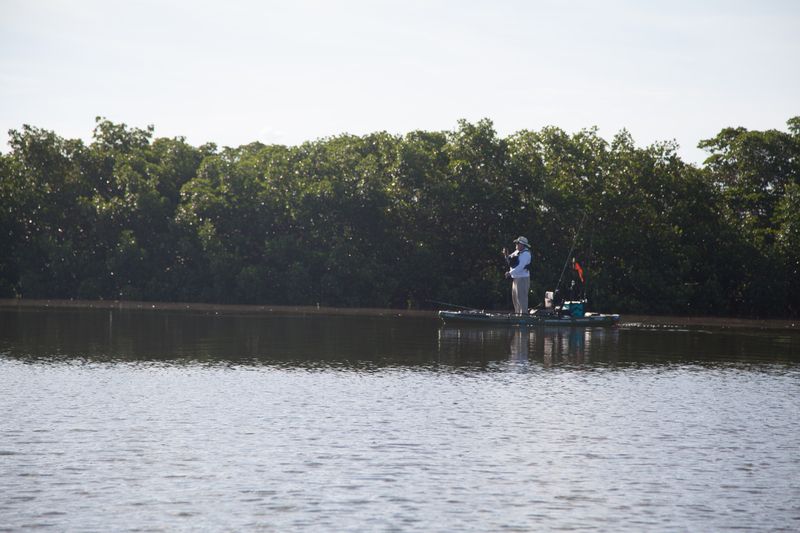 The whole crew agrees that coming back for more time on the flats alone would be worth the trip. In the end, rainbows emerged (literally) and we managed some angling success despite the storm. No bad going lads !